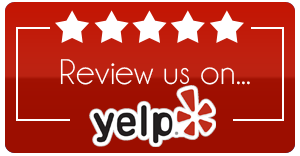 Lake Marion Chiropractic was founded by Dr. Craig Couillard to provide the best in chiropractic care to Lakeville and the St. Paul region. As your Lakeville chiropractor, we emphasize improving your health to reduce the risk of pain and illness. Not only can we help you recover from existing injuries – including sports injuries, muscle strains, back and neck injuries, joint pain and more – we can also help you regain your health to protect you from injuries and illness in the future. 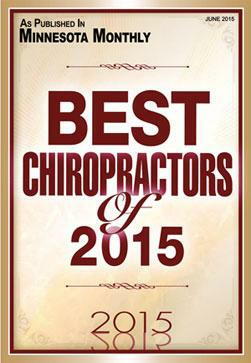 At Lake Marion Chiropractic, we are committed to delivering the right treatment for your specific circumstances. After a thorough, whole-body exam, Dr. Couillard will develop a treatment plan designed to provide fast and ongoing relief. 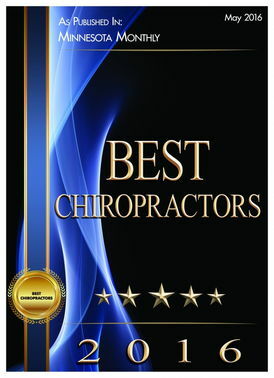 As your St. Paul chiropractor, we can provide not only chiropractic care, but a range of other treatment modalities that complement chiropractic treatment, including massage therapy, advanced soft tissue therapies, nutritional counseling, concussion management, Functional Movement Screening (FMS), axial decompression therapy and more. Dr. Couillard is known for his ability to effectively treat sports injuries. He holds a certification in sports medicine from the American Board of Sports Physicians (ACBSP), and has also obtained certification in a number of other related areas, including corrective exercise specialist, strength and conditioning specialist and performance enhancement specialist. 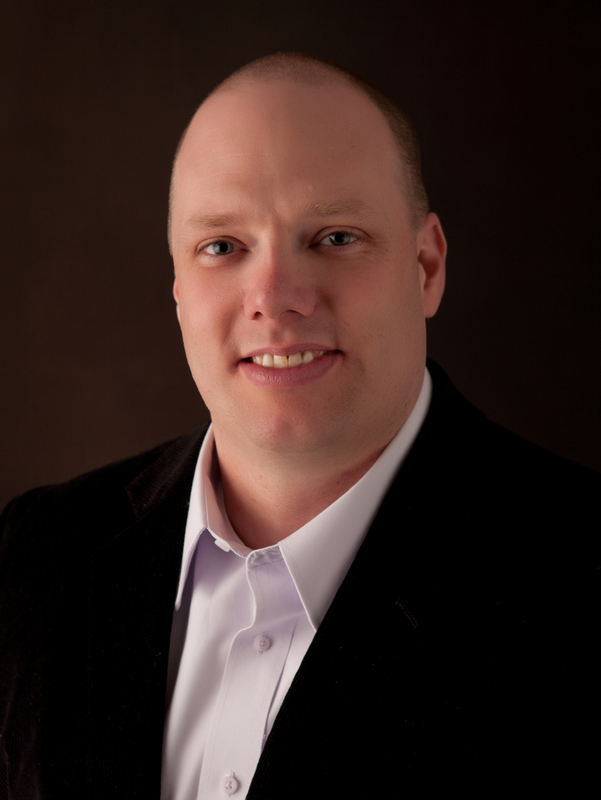 He is a sought-after sport injury chiropractor in St. Paul and Lakeville because he helps patients get results. Dr. Couillard has completed the ICCSP requirements as well, allowing him to travel with select teams internationally. Dr. Couillard has been trained sports injuries for almost 20 years, having treated athletes at the United States Olympic Training Centers in Chula Vista, CA, and Colorado Springs, CO, as well as local athletes. From weekend warriors to competitive athletes, he helps those suffering from sports injuries to reduce pain, recover from injuries and strengthen their bodies to avoid future injuries. 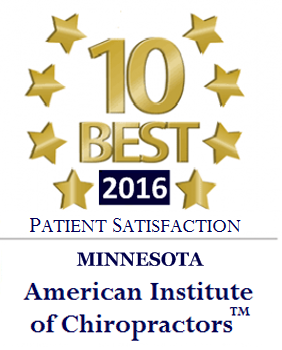 Dr. Couillard was recognized as one of the “10 Best Chiropractors” in Minnesota in 2016 by the American Institute of Chiropractors based on the satisfaction of his patients. We believe that much of the success of our wellness center is due to the way we treat our patients. Dr. Couillard sets a standard that everyone else in our offices strives to live up to. 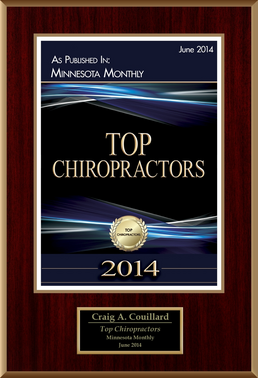 When you choose Dr. Couillard as your chiropractor in Lakeville, you know you will be treated with respect and care. Schedule Your Appointment With our Chiropractor in Lakeville Today! Whether you are suffering from an injury at the moment, or you are interested in learning more about how alternative treatments like chiropractic can help you improve your long-term health, please contact us at your earliest convenience to schedule an appointment using our contact form or by calling 952-467-6676. Our team is here to answer your questions and ensure that you get an appointment time that works for you. Let us help you feel better, get back on your feet and start enjoying your life to the fullest!